The 3rd World Irrigation Forum and 70th International Executive Council (IEC) meeting will be hosted by the Indonesian National Committe of International Commission on Irrigation and Drainage (INACID) at Denpasar, from 1-7 September 2019. 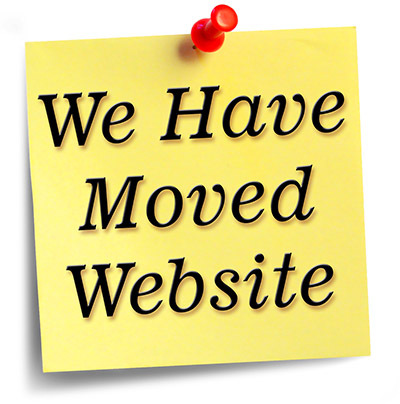 Our website has moved. If you are not automatically redirected, please CLICK here to visit our new website.